New Vanilla Chex cereal is strangely salty. At first, I thought, "Oh, this is interesting... like a nouveau caramel and sea salt combination but with vanilla and cereal." But after a couple spoonfuls, I just found it irritating. If you can get over the unexpected saltiness, this cereal is alright. It has all the beauty of Rice Chex with a blast of vanilla. The pieces are light and mildly crisp in milk. The vanilla flavor makes a big impact. There's nothing new or exotic about it. It's pretty much what you'd expect it to be. 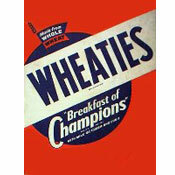 As the cereal sets in milk, the flavor impression is that the vanilla washes off the cereal pieces leaving you with Rice Chex soaking in vanilla-flavored milk. I actually liked that. The milk that Vanilla Chex leaves behind might be better than the cereal itself. This new cereal would have been great if they had eased up on the salt just a bit. But as it stands now, Vanilla Chex is little weird. Nutritional Considerations: Each 3/4 cup serving of Vanilla Chex has 120 calories, 2 grams total fat (0 saturated and 0 trans), 0mg cholesterol, 190mg sodium, 25 grams total carbs, less than 1 gram dietary fiber, 8 grams sugar and 1 gram protein. 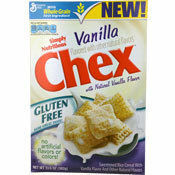 What do you think of Vanilla Chex? This tastes just like Rice Krispies Treats cereal! I honestly like it better. For a real treat, use this and Cinnamon Chex to make puppy chow/muddy buddies... INSANE!!!! I was kind of disappointed by these. I'm a big fan of vanilla cereals, but this one just didn't do it for me. For something that claims to have no artificial flavors, it sure tasted fake. I didn't find it particularly salty, but the flavor is definitely weird. I'll probably finish the box, but I won't be buying it again. 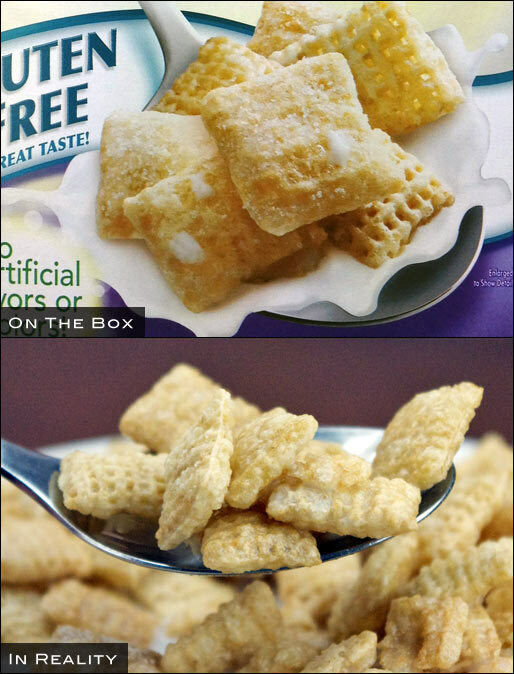 Frosted Toast Crunch or Frosted Cheerios are better vanilla-ish options. I thought they were wonderful and did not sense any of the saltiness of others who have. The Vanilla taste was like a party for my mouth to coin a phrase from a long time radio guy. I thought it was delicious! The best new cereal I've tried in a long time. Wasn't salty at all. I liked how the squares stayed crispy all the way to the end of the milk. I don't know where you get the saltiness, I didn't think it was salty at all. I mean at least I wasn't looking for salt and still didn't notice it. These were too salty and too artificial in flavor. I love vanilla and love sweet cereals, but this one misses the mark - by quite a lot! I just tried these and I thought they were unexpectedly very good.